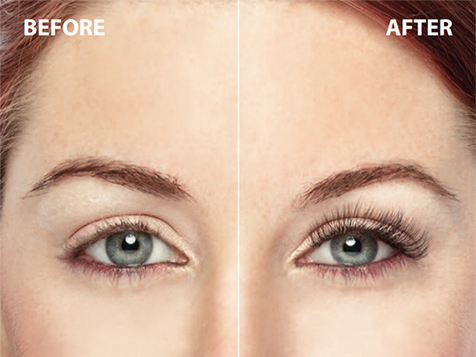 What does an Amazing Lash Studio - PA Franchise Cost? 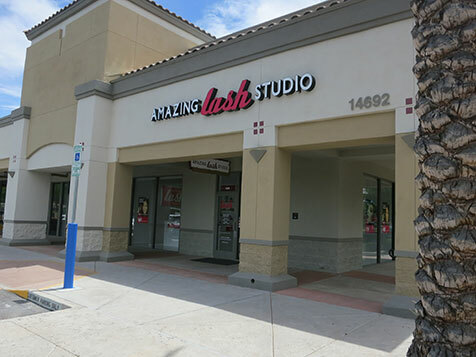 The total cost to buy an Amazing Lash Studio franchise ranges between $223,692-$537,542. This includes everything necessary to get started including professional fees, 3 months of rent, signage, furniture and fixtures, insurance, training, site fees/designs and more. Additional costs include (but are not limited to), royalty fees (6% of gross sales), advertising fund (1% of gross sales), conference fees, as well as software and technology licensing fees. Do you want to be a part of the largest and fastest growing eyelash extension business in the $84 billion beauty industry? Amazing Lash Studio was founded on the idea that helping people look and feel beautiful could also be an amazing business. As the nation’s premier eyelash extension provider, Amazing Lash Studio continues to revolutionize the eyelash extension market by elevating the experience and making contemporary, semi-permanent lash styles more convenient and affordable than ever before, in a beautiful, comfortable, retail studio environment. 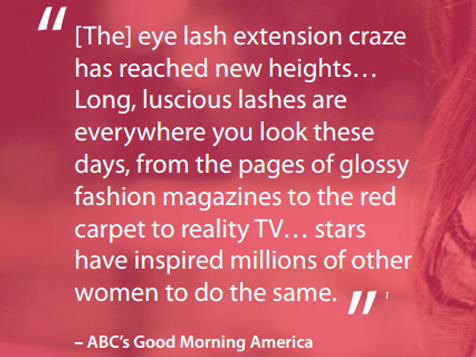 Open an Amazing Lash Studio - PA in: PA.
Industry leading first to market proven recurring revenue membership model. Multiple potential revenue streams from private-label products and services. Named 2018 Top New Franchise by Entrepreneur Magazine. Largest and Fastest Growing eyelash extension business with 188 locations open and 714 licenses awarded. 79% of units have been awarded to multi-unit franchise owners. State of the art studios with patented application techniques to allow you to be the best in the industry. *Revenue shown as disclosed in Item 19 of the Amazing Lash Studio 2017 FDD. This advertisement does not constitute an offer of an Amazing Lash Studio.